MSA-SC volunteers: you humble, uplift and inspire us! 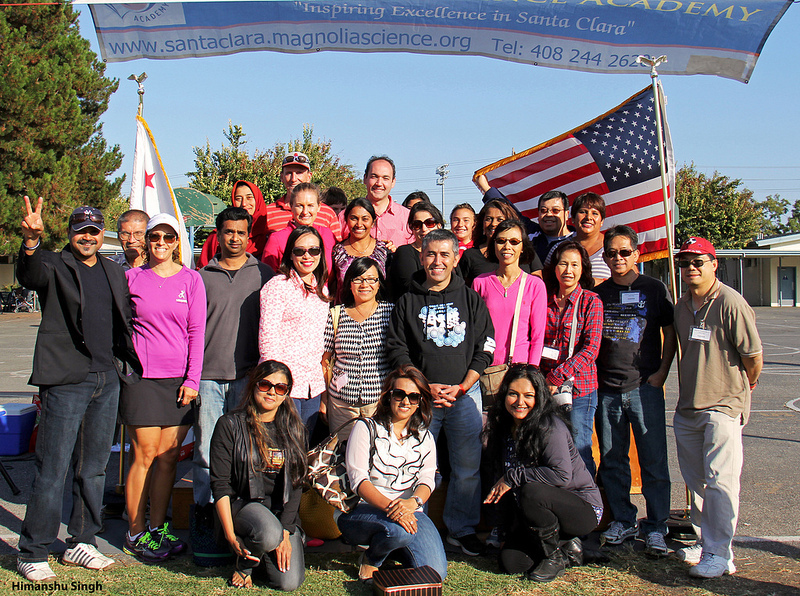 To all the volunteers, the special people who made the 2013 MSA-SC Walk-a-thon possible, a big thank you from the extended MSA-SC community. You are the reason the event was a big success. Tom Brokaw said: “It’s easy to make a buck. It’s a lot tougher to make a difference.” He was definitely spot-on. You all went the extra mile and made that difference in your child’s life. Remember, volunteering is how YOU can take action to change YOUR world. You are truly appreciated by MSA-SC PTO, staff and the student community. According to William Arthur Ward, “Feeling gratitude and not expressing it is like wrapping a present and not giving it. “ Well, consider our gratitude wrapped up with bows and ribbons and delivered to you. Thank you for all the hard work that you all put in; hours and hours of sweat, planning, executing and generally working to make the event a success. You humble, uplift and inspire us all! “Volunteers don’t get paid, not because they’re worthless, but because they’re priceless“, said Sherry Anderson. So, a BIG THANK YOU to all of you! If we missed your name, please accept our apologies for our oversight and let us know so we can add your name. The Magnolia students who worked hard to raise money via pledged donations and walking laps at the walk-a-thon, embracing the concept of bettering ‘their’ school.